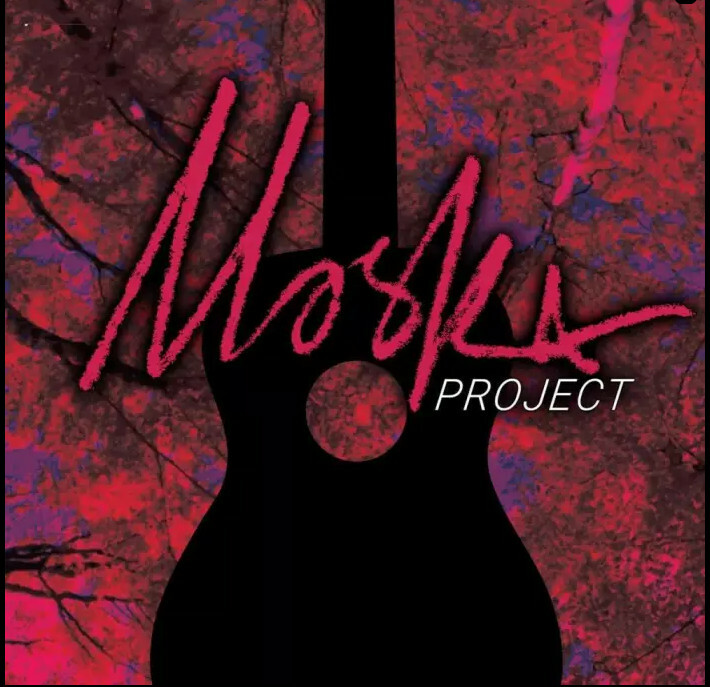 Moska Project has been making original music since 2002. Their live shows are entertaining and full of energy, complimented by a wide variety of dance-able beats. Their musical style is a blend of Latin Rock and Reggae enhanced by Guitar and Saxophone Jams; often referred to as “Brown Music”. Their organic sound and melodic tunes make Moska a favorite for audiences of all ages and backgrounds. They are a “listener friendly” band without compromising originality and their personal signature.